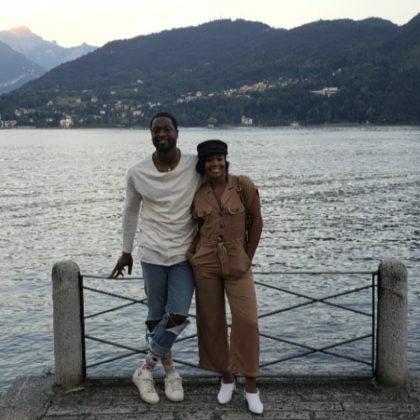 Gabrielle Union and Dwyane Wade traveled to Lombardy, Italy in August 2018. 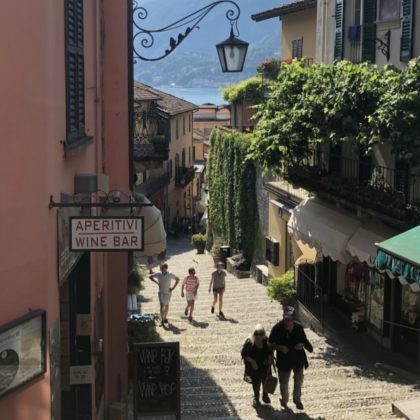 “#NOTVEGAS” is what Josh Gad specified when he visited Bellagio, Italy in June 2018. 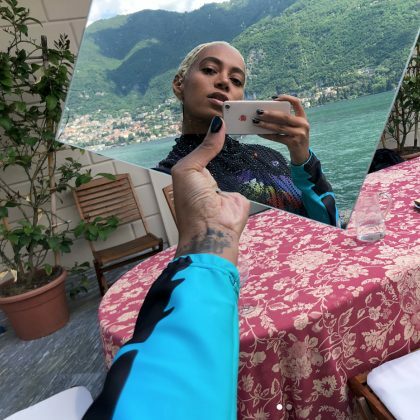 Solange Knowles snapped a creative mirror selfie with Lake Como while here in May 2018.